Živojin Pavlović was born in Serbia and had an extensive creative career outside of film, working as a novelist, critic and essayist. Within the film industry, he was known as a moralist, constantly attacking critics and censors alike for their broken promises and falsification of history. 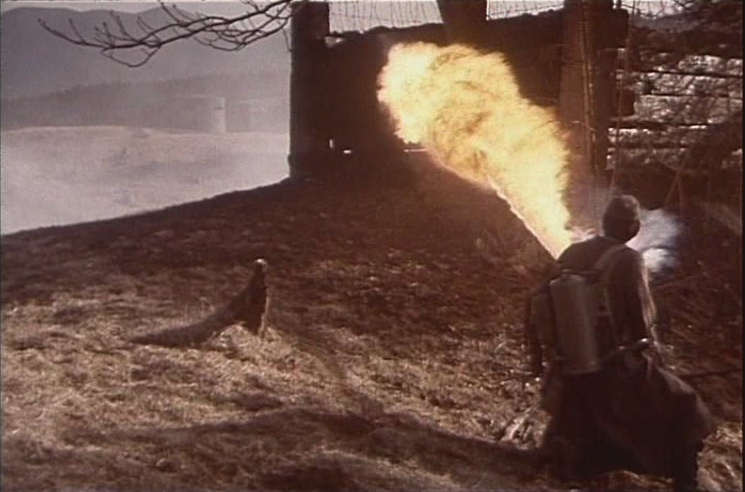 Pavlović hit his stride in the sixties with the Yugoslavian Black Wave, creating films such as BUDJENJE PACOVA (AWAKENING OF THE RATS, 1966) and KAD BUDEM MRTAV I BEO (WHEN I AM PALE AND DEAD, 1967) which took the audience down a dark moral path with brutal naturalistic views that seem unavoidable to the characters. In 1974, Pavlović relocated to Slovenia after he was unable to get funding for his films, which was largely due to his films being banned and trouble at the film university in Belgrade. NASVIDENJE V NASLEDNJI VOJNI is an adaptation of Vitomil Zupan’s novel Menuet za kitaro. NASVIDENJE V NASLEDNJI VOJNI begins in the seventies with Berka, a Slovenian veteran of World War II who is vacationing in Spain. 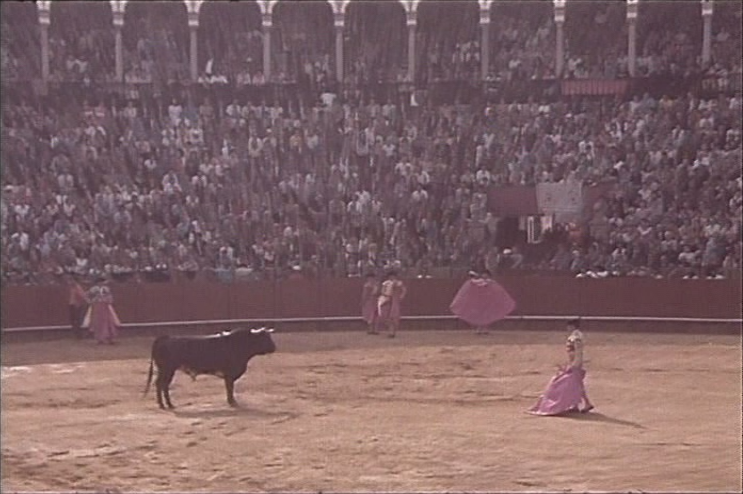 He encounters a German veteran of the war, Joseph Bitter, at a bullfight and the narrative is told via flashbacks to the war and present-day conversations between the two veterans. Meanwhile in the 40s, Berka begins as a communist party member in Ljubljana, smuggling arms and dispersing propaganda. 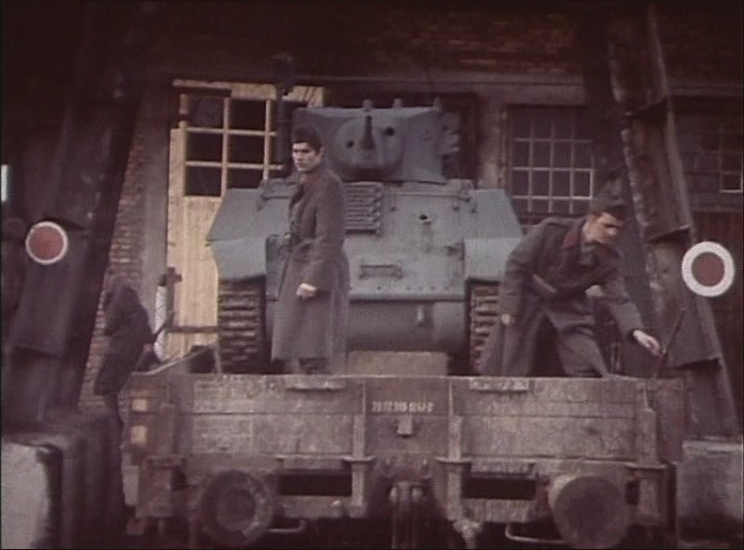 Desperate to see action, he departs for the front and joins up with NOVJ but soon finds himself drifting from communist ideals. The audience watches as Berka traverses the Slovene landscape, skirmishing with German troops, as his squad is constantly defeated. While fighting, Berka befriends a soldier who fought in the Spanish Civil War and gives him advice about the shifting political climate. Together they help each other survive the conflicts they come across and watch as Communism begins to take a grip on the military. Soon Germany begins to retreat from Yugoslavia and while their squad celebrates, Berka’s friend is shot by a stray bullet. 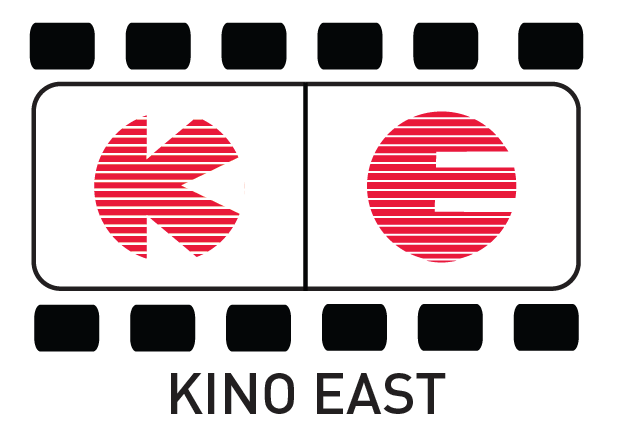 Pavlović’s central protagonist Berka presents a complex moral character who is stubborn about his ideology, as he follows a solitary path that ultimately isolates him from others. 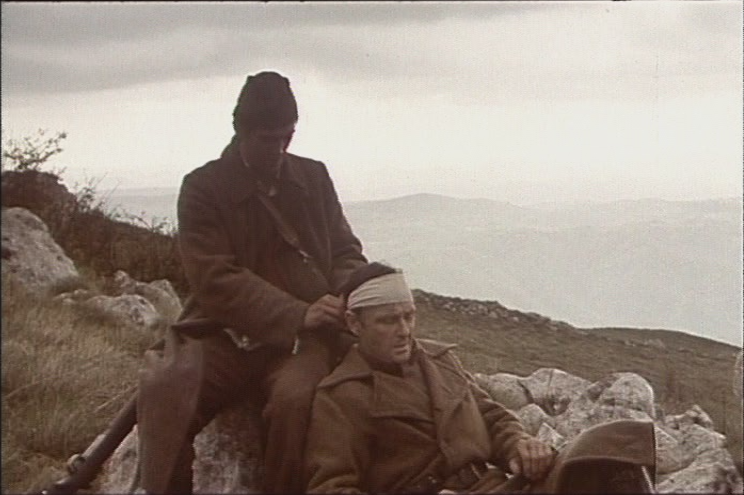 Staying true to the Yugoslavian Dark Wave movement, Berka is an anti-hero who does nothing heroic in the war. Never sticking his neck out and even going as far as forcing himself on several women throughout the film, Berka realizes that though the political language is changing the concepts are the same. Berka is constantly debating with characters that are trying to convince him to step into line now that the political climate is changing. However, he never sees this change, and recognizes it for what it is – one style of fascism replacing an older style. Pavlović nails down this point through the subplot of Berka currently traveling in Spain, Roman architecture, and a comedic play with bourgeois characters. NASVIDENJE V NASLEDNJI VOJNI is also very critical of NOVJ, rarely showing them successfully fighting with any skill and most, if not all, of the killed are the partisan fighters and Yugoslavian citizens. 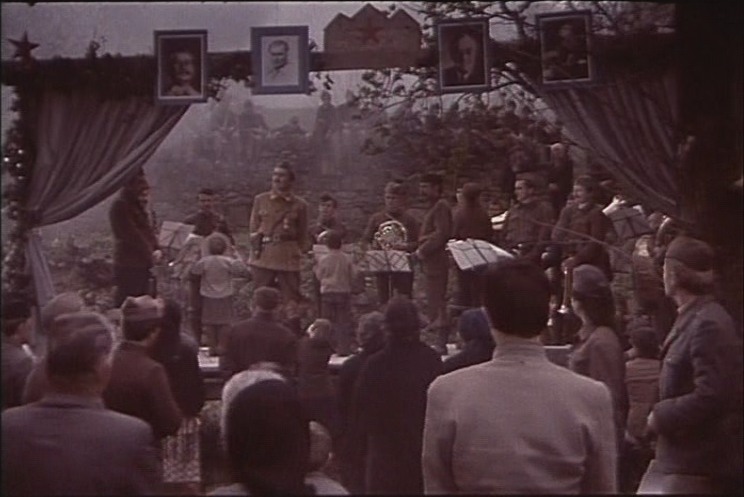 Their ineptitude culminates in the final scene in which their celebrations of winning the war lead to roughhousing that accidentally kills one of their comrades. NASVIDENJE V NASLEDNJI VOJNI is interesting when viewed in the context of its release. In 1980, Yugoslavia is again in an era of change with the death of Tito, the eventual economic depression, and the dissolving of the Yugoslavian state. The disunity of the nations cobbled together in Yugoslavia reaches its climax artistically in the eighties and can be chiefly seen in NASVIDENJE V NASLEDNJI VOJNI. 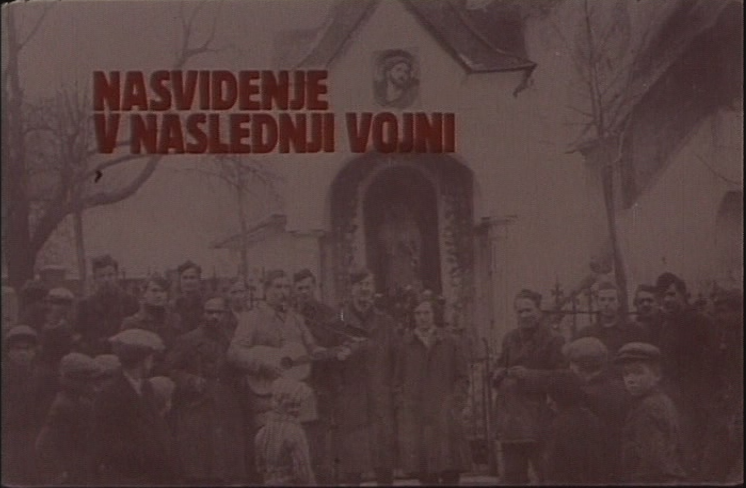 This theme seems to be most prevalent in the display of both the disunity in the NOVJ and also in how Pavlović chooses to edit his film in a chaotic fashion. This chaos that reigned supreme in other Yugoslavian eighties films seems to alienate international audiences, but resonate with other Eastern European countries as the theme rings true to the ever-changing national identity in the area. Ultimately, Pavlović paints a grim picture for Yugoslavian audiences in the eighties. NASVIDENJE V NASLEDNJI VOJNI feels very far -ighted in a contemporary setting that potentially feels more relevant now than it did at the time of its release. Today, these themes of perpetual, unchanging war resonate internationally as they should have in the eighties. While his sixties Black Wave is a cornerstone in the movement, it’s because of these universal themes that Pavlović’s later films are in need of a critical revival. NASVIDENJE V NASLEDNJI VOJNI seems to be in a very poor state if Slovenski Film Institutes DVD is anything to go by. This film is available in an English friendly, Pal, Region 2 DVD from SFI.